The BVI Dream Premium cruise starts with a stunning approach on Virgin Gorda, where the famous Baths await you. Over the next week, you'll visit a floating bar, white sand beaches, caves, and quaint little shops. 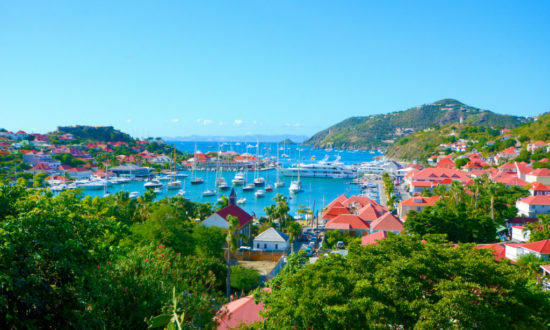 Snorkel with turtles then eat on the French side of St. Martin after a few days exploring Sandy Cay and Great Harbour bay.